Interactive training technology simplifies system implementation and set up. FlexiCapture’s mobile capture client provides an alternative entry point for documents. Usable at anytime, from anywhere. ABBYY FlexiCapture is a data capture and document processing solution. It is designed to transform streams of documents of any structure and complexity into business-ready data. The system’s recognition technologies, automatic document classification, and highly scalable and customizable architecture, mean that companies and organizations of any size can streamline their business processes, increase efficiency and reduce costs. ABBYY FlexiCapture is a highly scalable and flexible system that can be easily expanded to satisfy new business requirements. Offering standalone and distributed capture installations in one product, and providing full compatibility between them. The Standalone installation is ideal for small companies that require a single user involved in the process whereas the distributed is for large enterprises with multiple users are involved in the process. FlexiCapture makes it possible to start with a standalone installation and smoothly migrate to a full-scale distributed system. Transform streams of documents of any structure and complexity into business-ready data. Paper is an inescapable part of business. Despite predictions, paper-based processes are still common for the vast majority of companies, which are constantly trying to get control over the floods of paper. Managing physical documents can be quite time-consuming and processing a large volume of documents can be quite challenging. 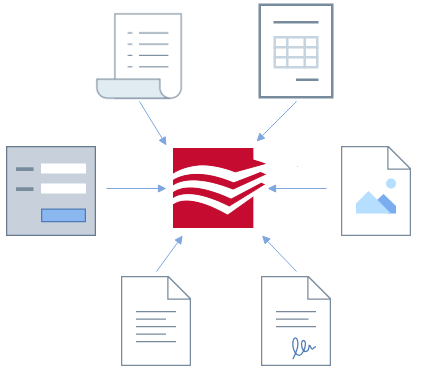 ABBYY’s versatile technologies allow easy transformation of paper documents of any type and complexity into business-ready data, increasing efficiency and reducing asociated costs. How does ABBYY FlexiCapture works? 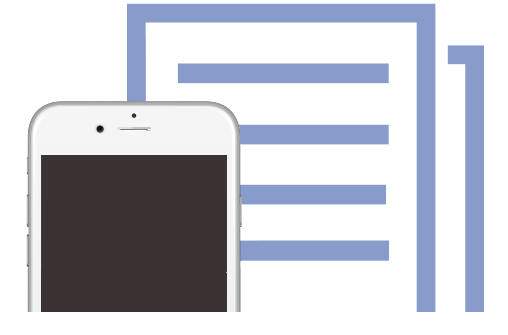 ABBYY FlexiCapture for iOS turns smartphones into portable scanners that capture information from paper documents and deliver it to backend systems.